The new trailer of The Lego Batman Movie was recently released and everyone seems to be raving about it. Given the poor show of the DC Expanded Universe films, the Lego superhero movies look like the safest bet for Warner Bros. The Lego Batman Movie trailer introduces us to a likeable and sympathetic Batman who is a marked departure from the vainglorious avatar we have witnessed in the earlier renditions. Batman, of course, is the biggest and the most badass of all superheroes. The iconic character of Batman was created by artist Bob Kane and writer Bill Finger as a response to Superman’s success as a comic book hero. Batman made its first appearance in Detective Comics #27 in the year 1939.Since then the character has appeared in several television and film productions—the most famous being Christopher Nolan’s The Dark Knight Trilogy. 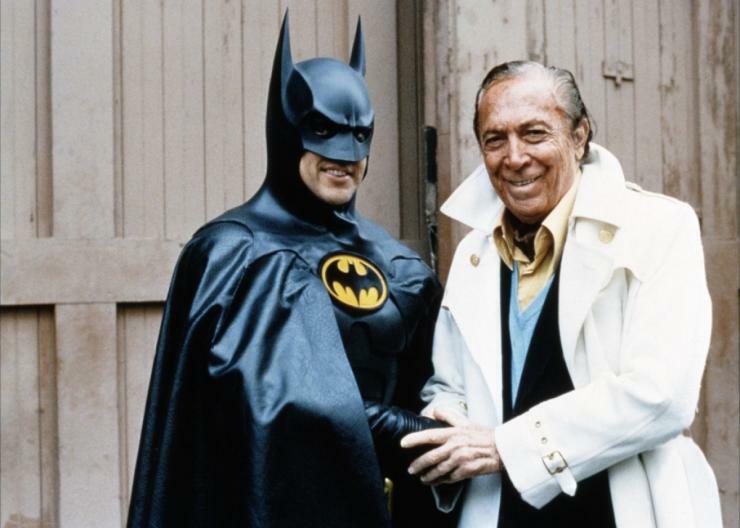 Over the years Batman has become a household name whose appeal cuts across all generations. He is seen as an American cultural icon and regularly appears on various merchandize sold across the world. The character of has also been the subject of fascination and interest for many a psychiatrist. Such has been the Caped Crusader’s popularity he has inspired several video games—including Batman: Arkham City, Batman: Dark Tomorrow, and Batman: The Caped Crusader—even to the extent that online slots sites are now featuring content based on him, such as the Batman online slots, a very entertaining gaming option featuring your Gotham’s favorite characters. Batman is often referred to as the World’s Greatest Detective and has a secret identity by the name of Bruce Wayne. Wayne, a resident of the fictional city of Gotham, is the owner of the multi-billion dollar Wayne Enterprises. Batman is a rare superhero who doesn’t possess any special superpowers but rather relies on his superior intellect and martial arts skills to one-up his adversaries.Although,Batman is often depicted in comics as a leader of the group of vigilantes, the character’s early pulp-inflected portrayal was mainly because Kane preferred a solo Batman.It was only later on that characters like the Joker, Catwoman, and Robin were introduced. 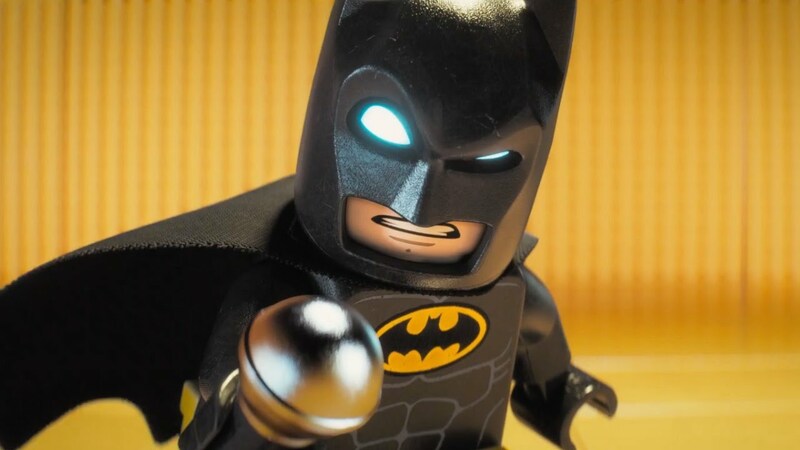 The new fun-filled Lego Batman Movie trailer confirms that the movie will actually revolve around Batman’s transitional journey from being a one-man army to becoming the leader of a bunch of masked vigilantes. The Batverse fans are certainly up for a grand treat. The movie is slated to release on February 10, 2017.